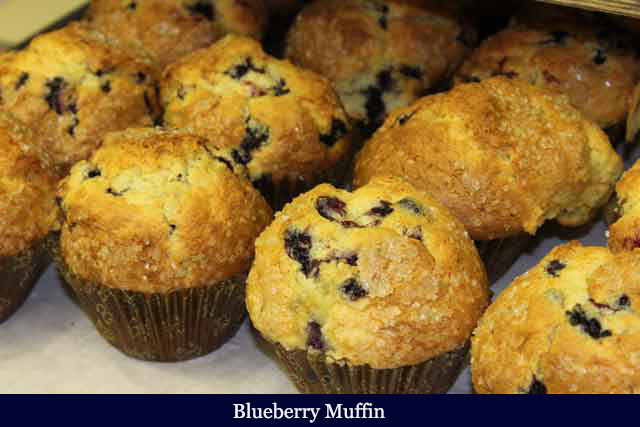 There is no other muffin like a Sweetwater muffin. 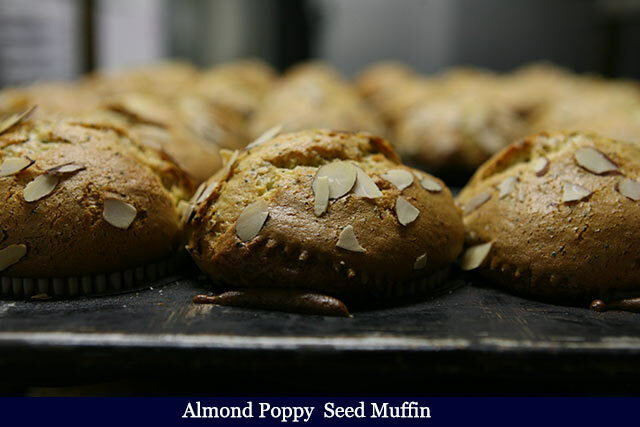 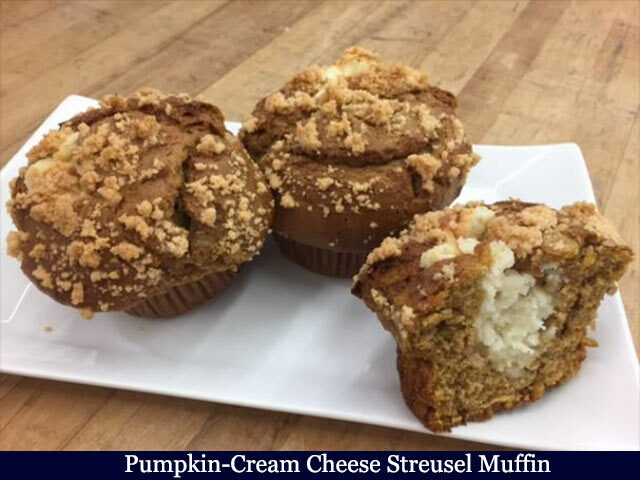 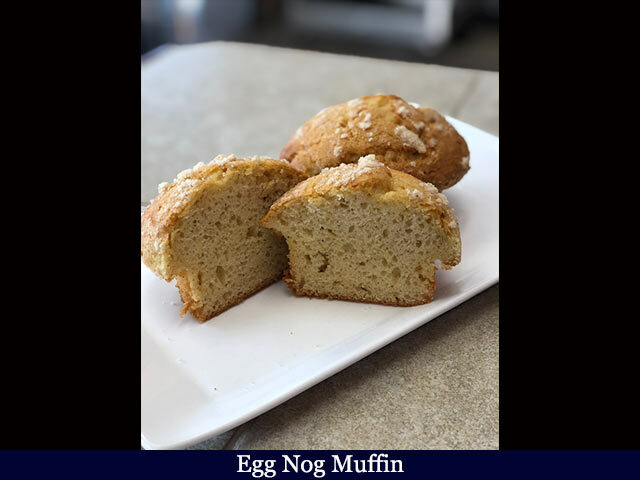 All of our products are baked with the freshest high quality ingredients to create the perfect muffin. 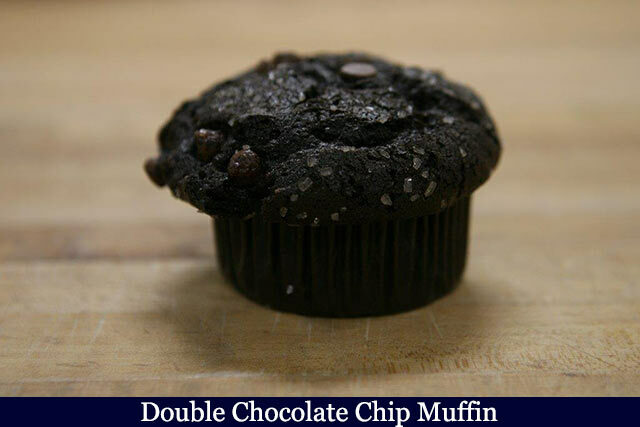 If you are a stickler for traditions, try one of our best sellers, Double Chocolate Chip or Blueberry. 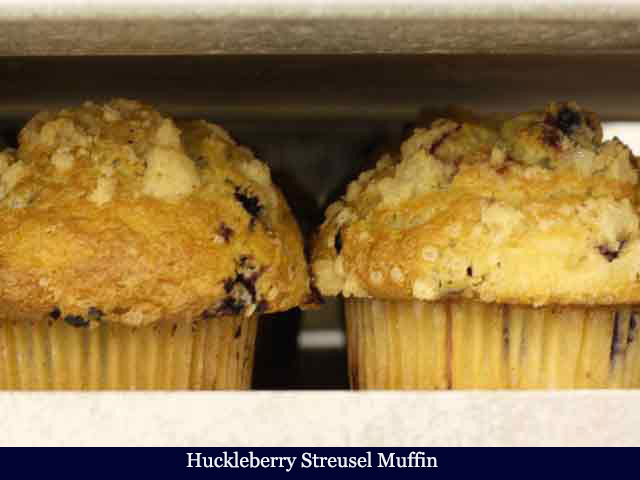 Or if you are feeling like you want to sample something new or bold with a lot of flavor, try a Huckleberry muffin! 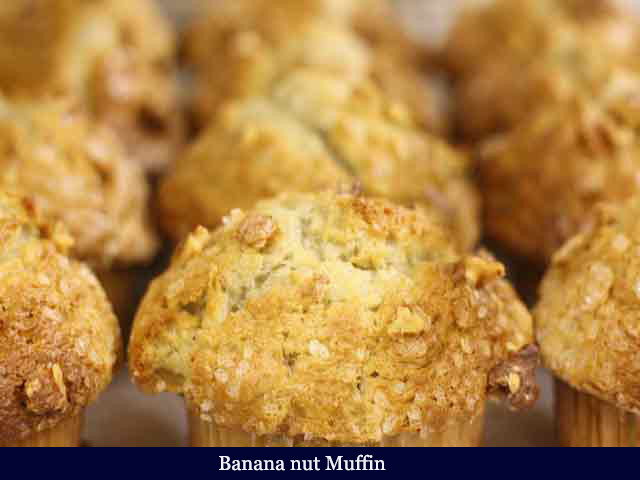 It is a special treat among the locals of the Inland Northwest.